This weight loss method targets fat and helps maintain muscle mass without exercise. This medically developed method focuses on weight loss, followed by a smarter eating education to support better lifestyle changes!
" 3 Months and I have lost 47 lbs, best program I have ever been apart of and I didn't have to exercise!!" 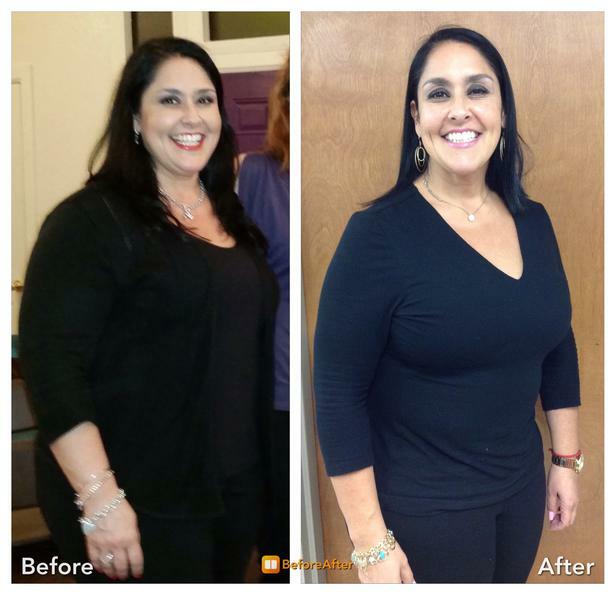 "I've had a gastric bypass,gained all the weight back and I have tried every diet under the sun but I have been able to lose and maintain my results with Ideal Protein. Since starting Ideal Protein I have lost 36 lbs." " 10 weeks in and I lost 30 lbs. 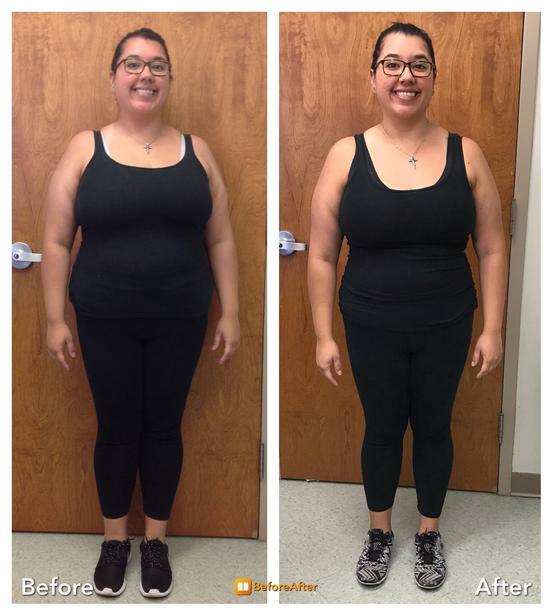 Losing this weight has given me so much confidence and my quality of life has improved...."
She lost 22 lbs, is down 6" around her waist in just 10 weeks. Patient is very satisfied with the diet and able to maintain her weight loss throughout the holidays.